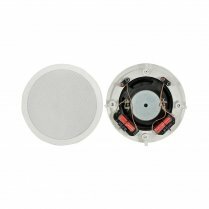 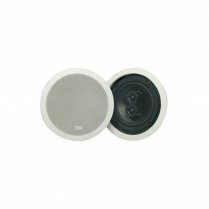 These stylish two-way, weather resistant speakers are suitable for indoor and outdoor applications. 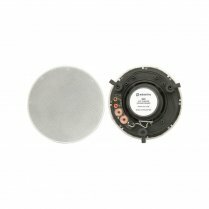 These speakers will excel as a straightforward stereo pair, for multimedia or as part of a surround sound system. 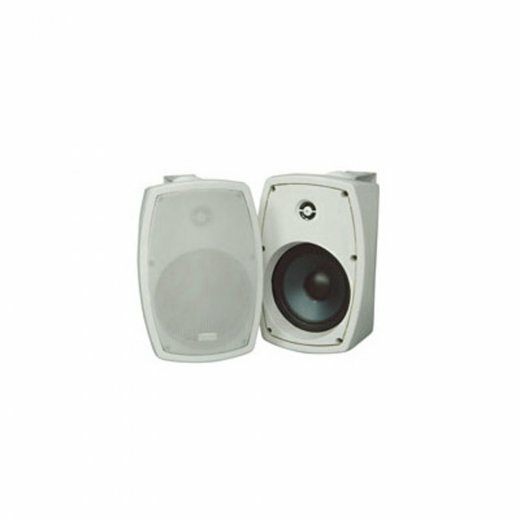 Despite their compact size, these speakers can deliver a full sounding output. 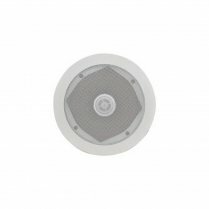 Supplied with wall-mount brackets.